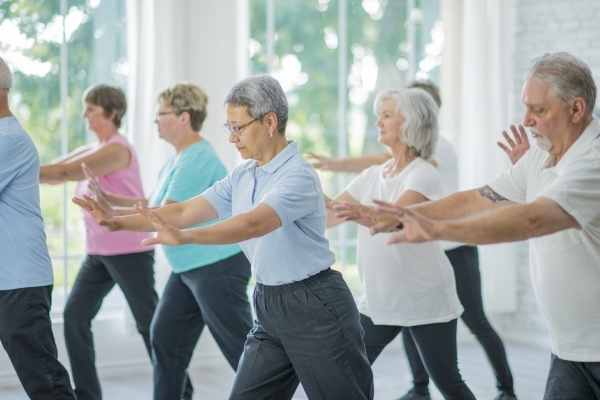 Caloundra Regional Gallery will be hosting a 10 week Tai Chi program within the gallery space. Suitable for beginners, wear comfortable clothing and shoes and don’t forget to bring some water. Registration for the event is required.